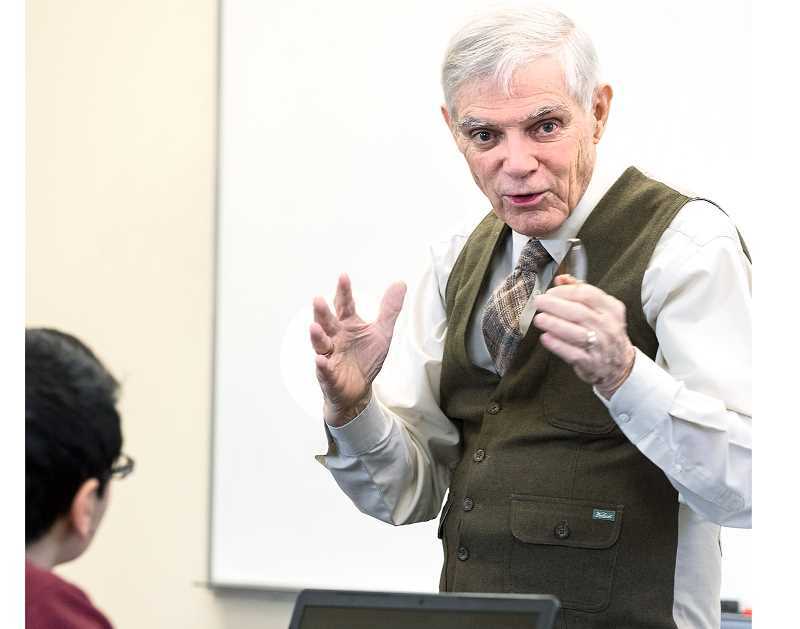 The former U.S. ambassador to Rwanda – now a visiting scholar at the George Fox University College of Business – will host a discussion about the Rwandan genocide on Jan. 15. David Rawson will discuss the contents of his new book and his 28 years of experience in the U.S. Foreign Service – particularly those spent in Rwanda. 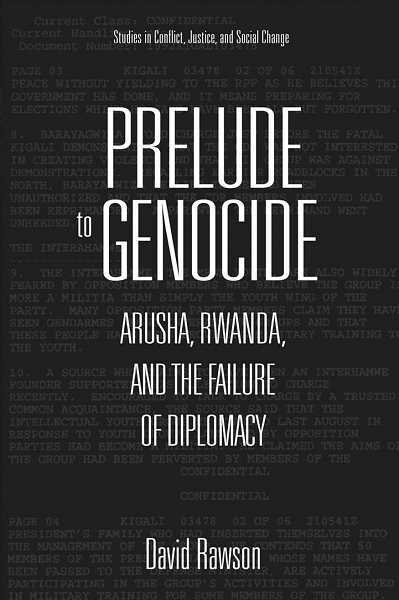 Rawson's book, "Prelude to Genocide: Arusha, Rwanda, and the Failure of Diplomacy," was released in the fall through the Ohio University Press. According to a release by the university, Rawson "provides a detailed account, drawn from declassified documents and his personal involvement, of what went wrong. He provides context for why genocide took place following the mysterious downing of Rwandan President Juvenal Habyarimana's plane, examines the international diplomatic and humanitarian intervention in Rwanda, and asks what lessons might be learned from the nearly four-year international effort that failed to halt the conflict between the Hutu-dominated Rwandan government and the Tutsi Patriotic Front." In a 100-day span between April and June 1994, an estimated 800,000 Rwandans were killed, with a large majority of the victims being Tutsi and the perpetrators Hutu. The 2004 film "Hotel Rwanda" provided western audiences a glimpse into the horrors of the genocide and was nominated for multiple Academy Awards. "A lot of these tragedies happen and then they disappear into history," Rawson said in the release by GFU. "This Rwandan tragedy has become mythic. As soon as you start writing poems, plays and movies, it takes on a whole dimension of its own. The Rwandan story is still out there. Unfortunately, it's gotten to the point now where the revisionists have jumped in." Rawson's book tells the story of what happened leading up to the Rwandan genocide and how the political environment in the country led to such widespread devastation. He declassified materials from his time as U.S. ambassador in order to write the book and shared the documents with GFU. According to the university, the materials include "declassified government documents, press releases, letters and printouts of the telegraphic communications between the U.S. State Department and various embassies." Rawson donated these materials to the GFU archives and library and they are available for researchers to use. "I was there, so when papers were handed out I kept them," Rawson said in the release, referencing the documents. "Honestly, I don't know where else many of these documents can be found. And many were originally classified, so much of my work went into getting them declassified so this story could be more fully told." His book, according to Rawson, is a documentary study that examines how foreign governments (including the U.S.) felt about the situation in Rwanda before the genocide began. It looks at the role of peacekeepers in international politics, how events like this can be prevented in the future and what we learned from the conflict. Rawson's discussion on the Rwandan genocide will be from 4 to 5 p.m. Jan. 15 in the Special Collections Room at George Fox University's Murdock Library.